Sanctuary for all, community for all, those who arrive survive! 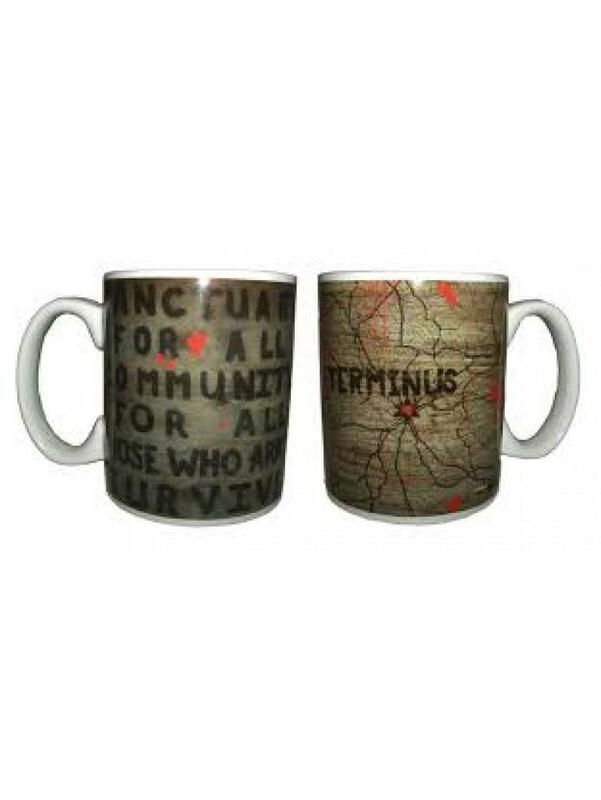 Use this mug to find your way to Terminus. Rare and collectable, a must for all fans of The Walking Dead. Features a map of Terminus on an oversized mug. Care Instructions: Do not microwave, hand wash only and do not soak.